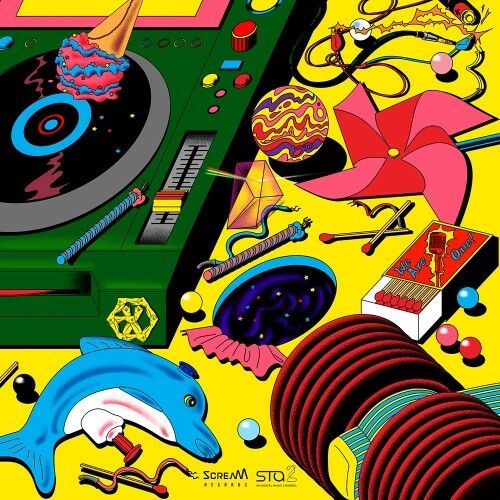 EXO will release "Power" remix. "Power" is the title track of EXO's 5th full-length repackage album, which will be released through SM STATION Season 2. The remixes of EXO's "Power" will be released on October 20 at 6 pm through various music sites. Fans will be able to enjoy 4 different remixes of "Power" by global DJs R3HAB, Dash Berlin, IMLAY, and SHAUN.